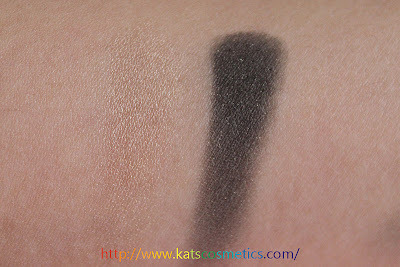 I got this one at Sephora when they have the FFsale. 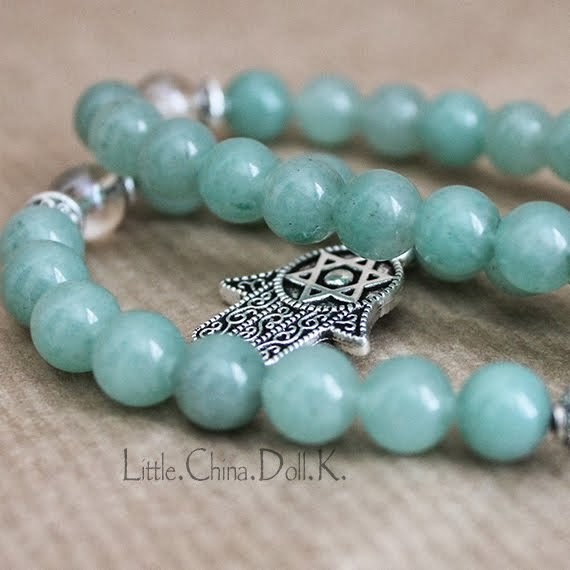 But the original price is $38. 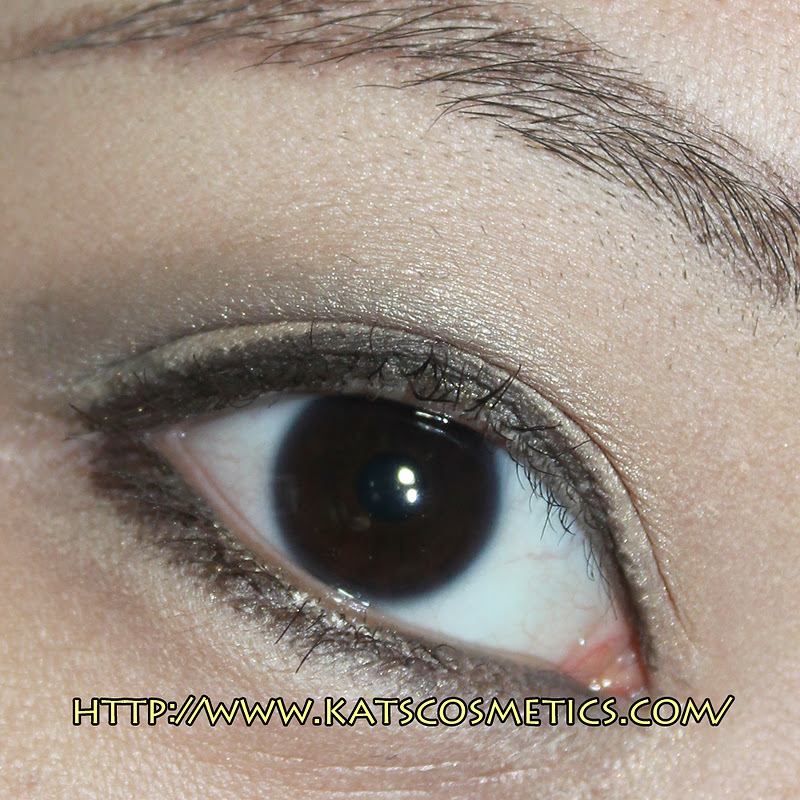 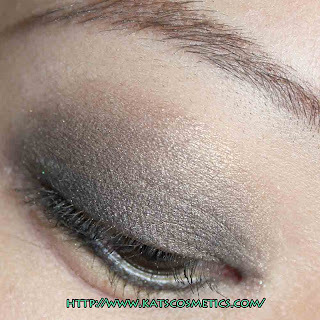 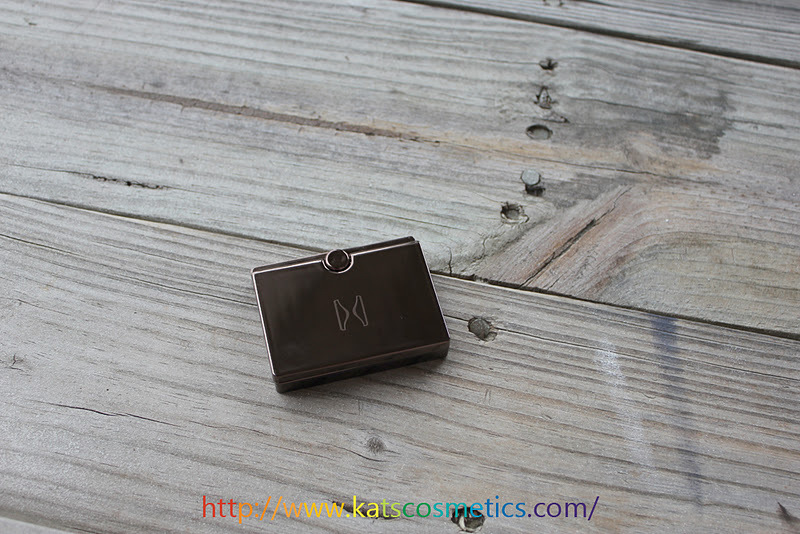 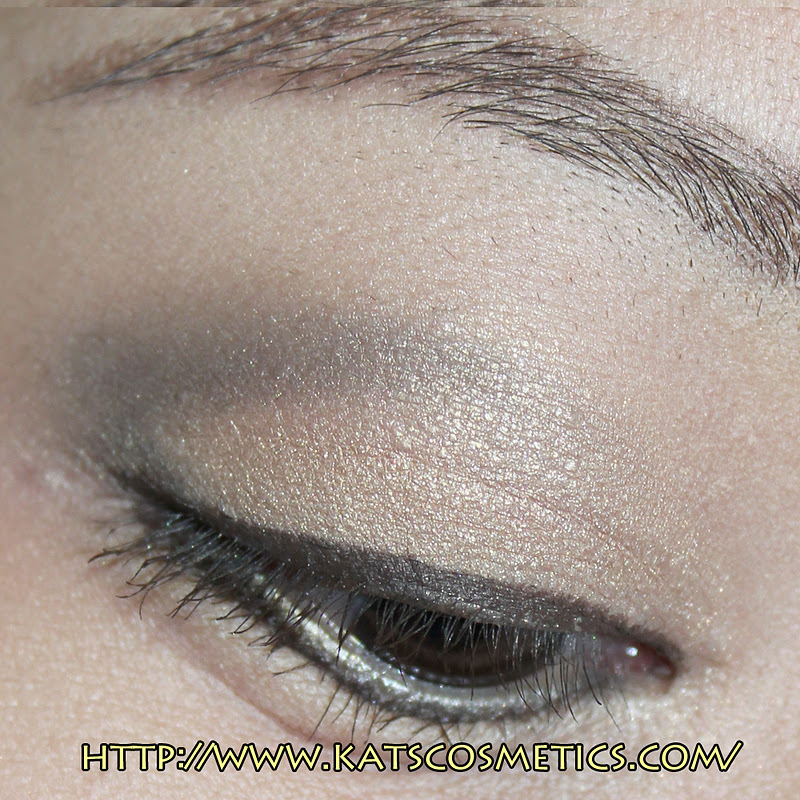 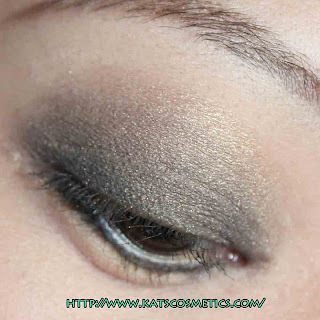 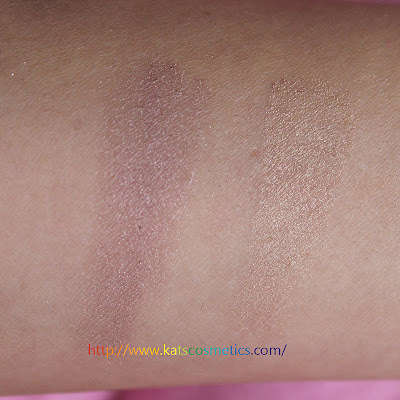 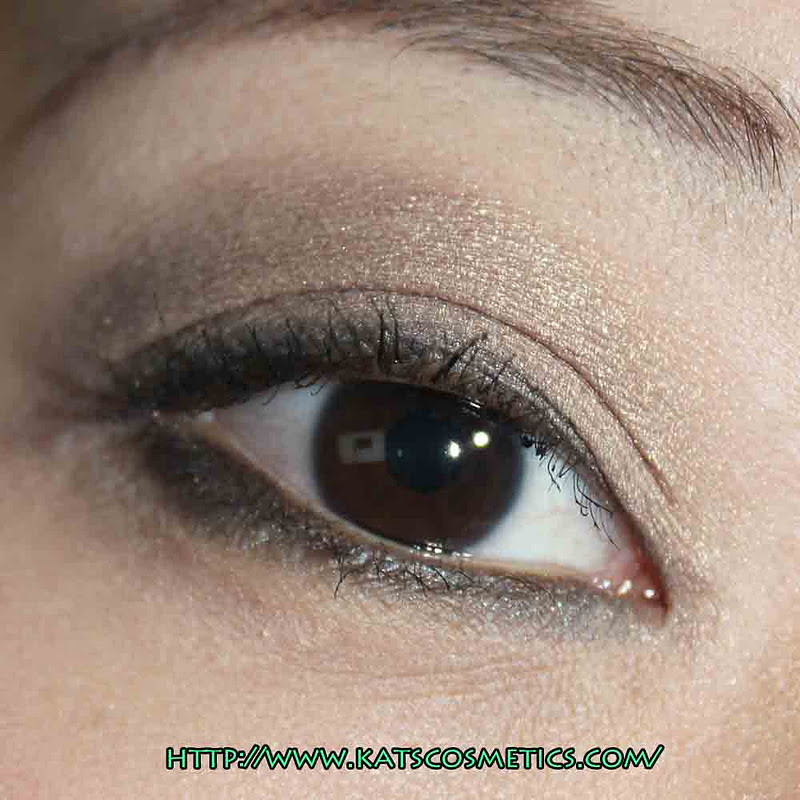 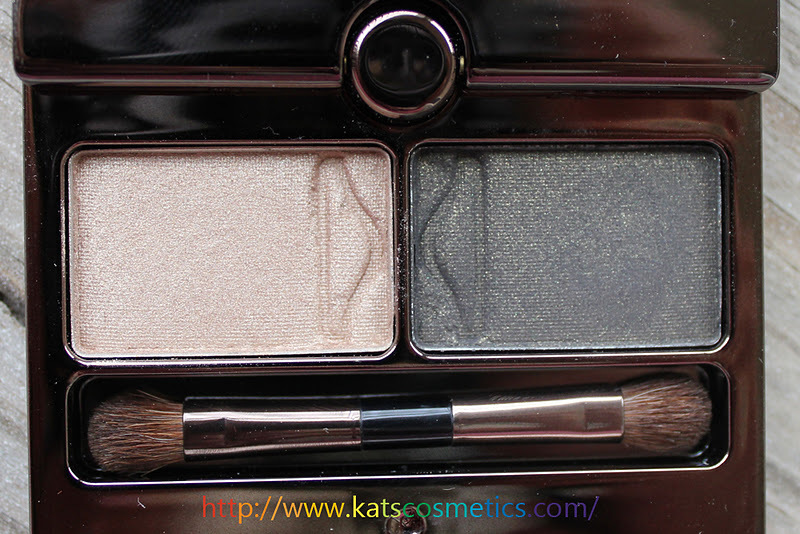 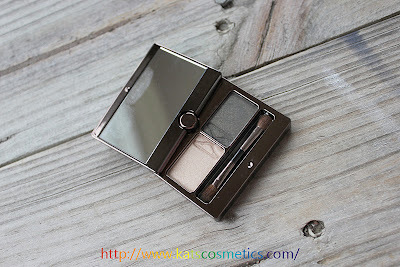 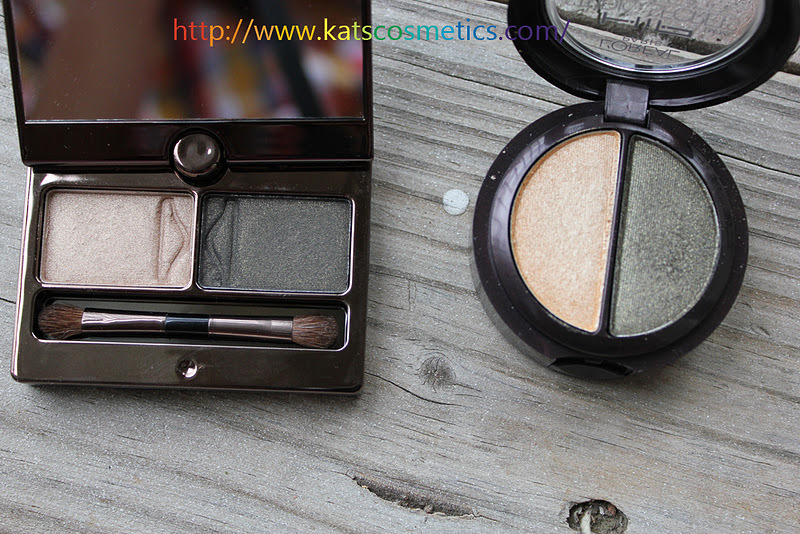 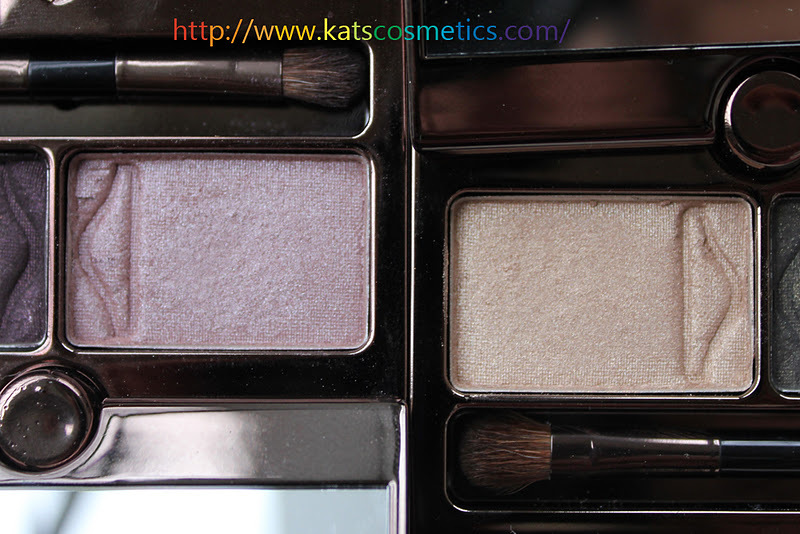 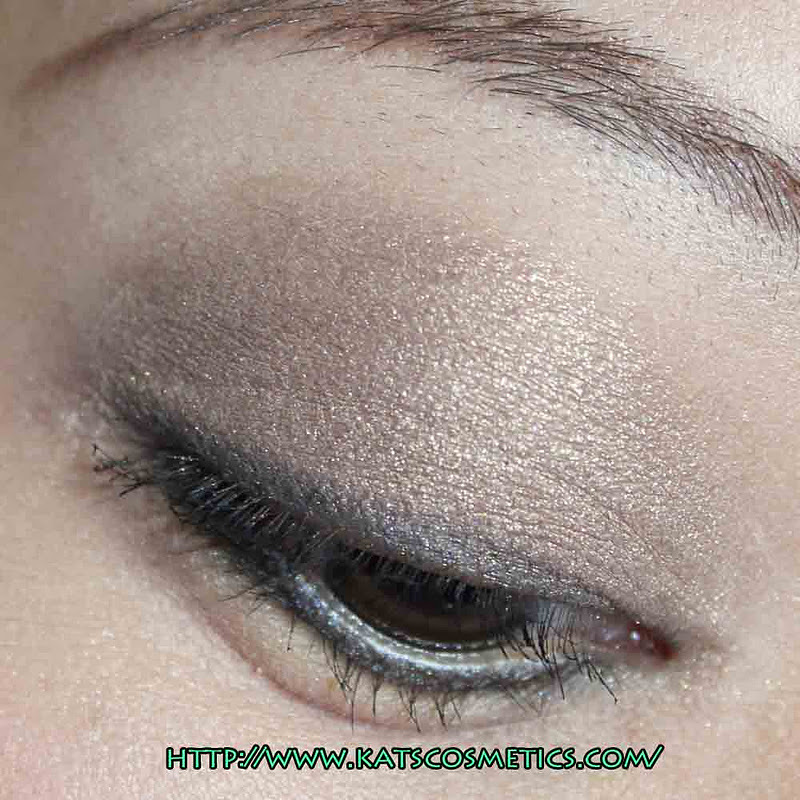 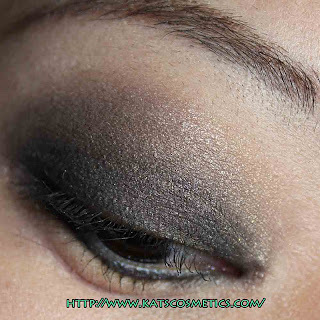 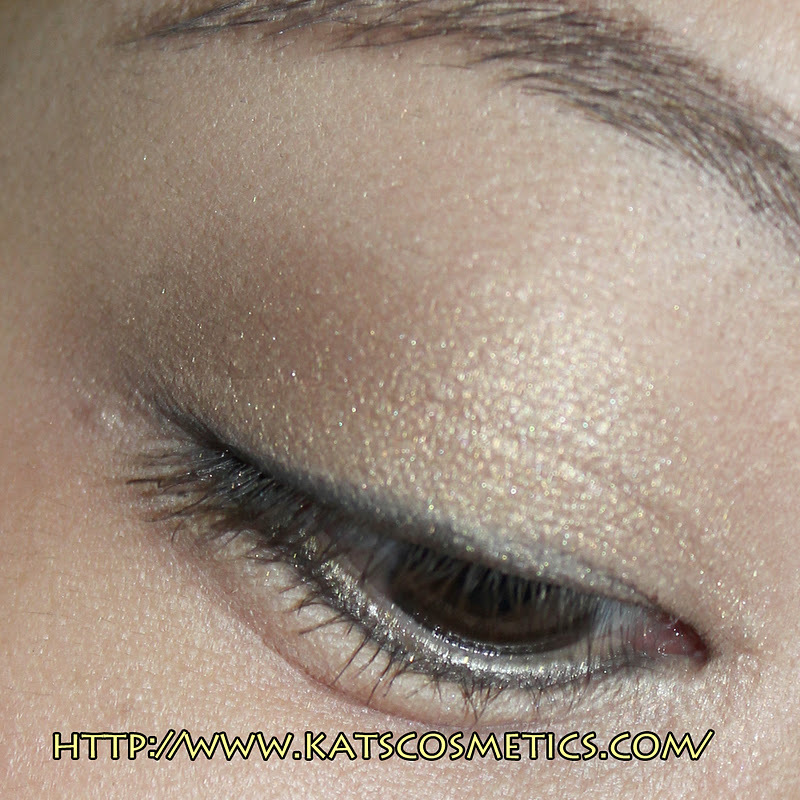 This one contain a champagne shimmer and a deep olive shimmer. This is a every day duo for green eyes. 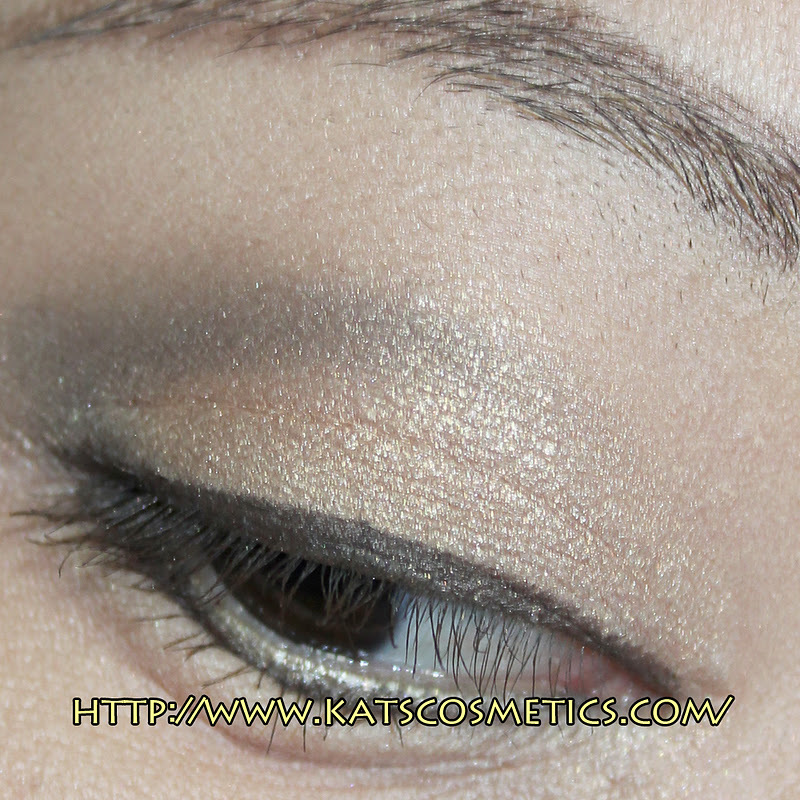 I don't have green eyes but I still like it. 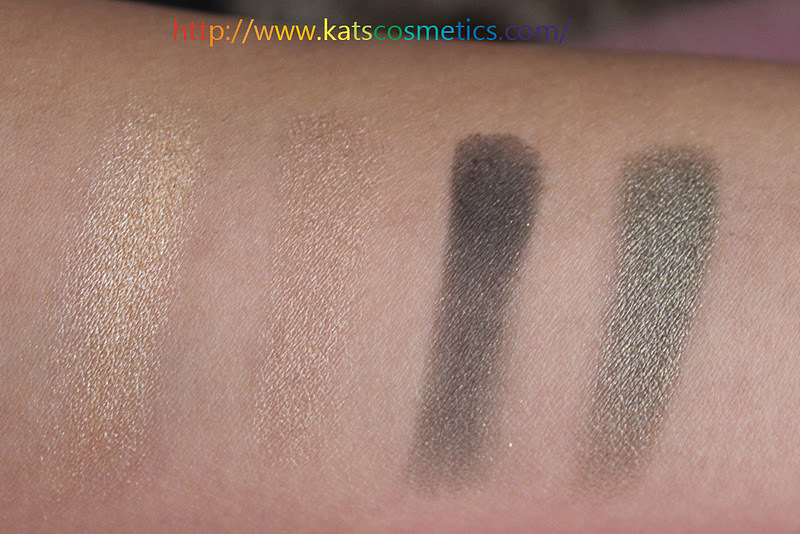 The olive color looks really green but it is actually looks a lot darker and muddy than in the pan(You can see that from the swatch also) The shades are shimmery but not like something you can't wear everyday. I am surprised that they are really silky. 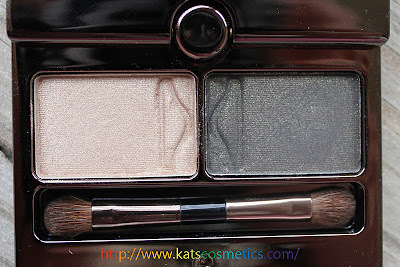 As I mentioned before, they are better than NARS ones for me.